A stunning previous Victorian warehouse has come to the market! 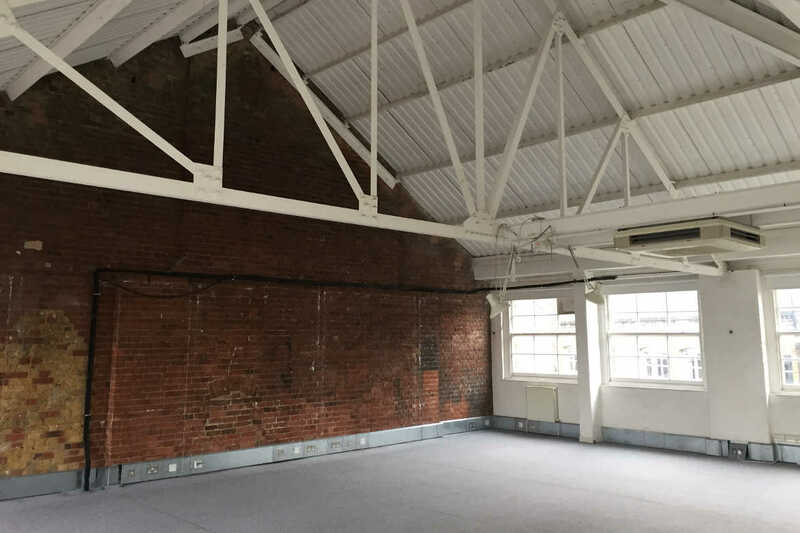 Anton Page are pleased to advertise 65-69 East Road, London N1, a prominent Shoreditch office building with original characteristics including sandblasted brickwork, fantastic natural light, wooden flooring and great floor-ceiling heights. ~6,950 sq. ft. is available to go together, from the lower ground floor to the third floor mezzanine, along with central heating, a courtyard, demised WCs and perimeter trunking. For more information or to arrange a viewing, call us now or email jtaylorson@antonpage.com.